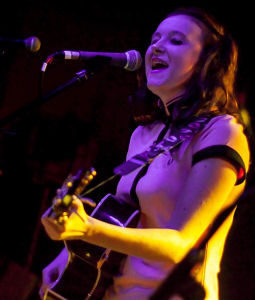 On Here and Now this week, Katee Kross is joined by 16 year old singer songwriter, Zoe – The Ladybugg. 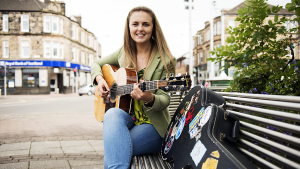 My name is Zoe Tait; I am the Ladybugg, I’m a 16 year old singer songwriter from Johnstone. I write my own music and gig regularly in my hometown and glasgow, I have recently brought out a 5 track EP which is available on spotify, google play and iTunes. I have been getting played regularly on different radio stations and have performed in many live lounges. I hope one day to play glastonbury or any other major festivals and be well known for my upbeat quirky tunes. 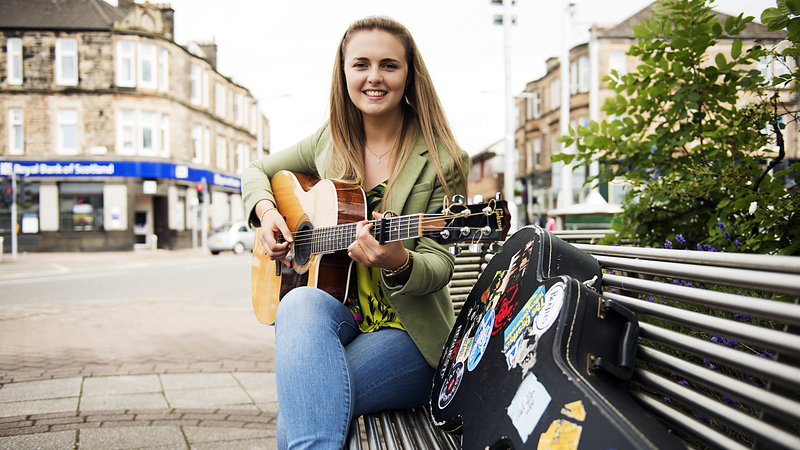 Here and Now is our regular weekly new music programme, featuring young up and coming musicians in Scotland.